Can you draw my OC please ? 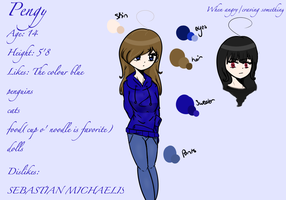 Here are some references. May I please get a request? sta.sh/2tdd8slaijm One of those? You can pick whichever you like! request journal!! !comment with ur ref!